The food retail industry is riding several positive growth trends even as it grapples with unprecedented challenges. 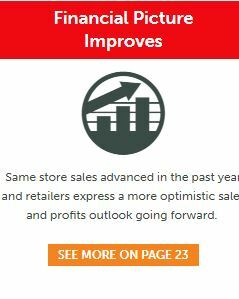 See the top-10 findings from the FMI 68th annual The Food Retailing Industry Speaks report here. As an Emerge subscriber, we will keep you informed on the trends and insights needed to succeed.